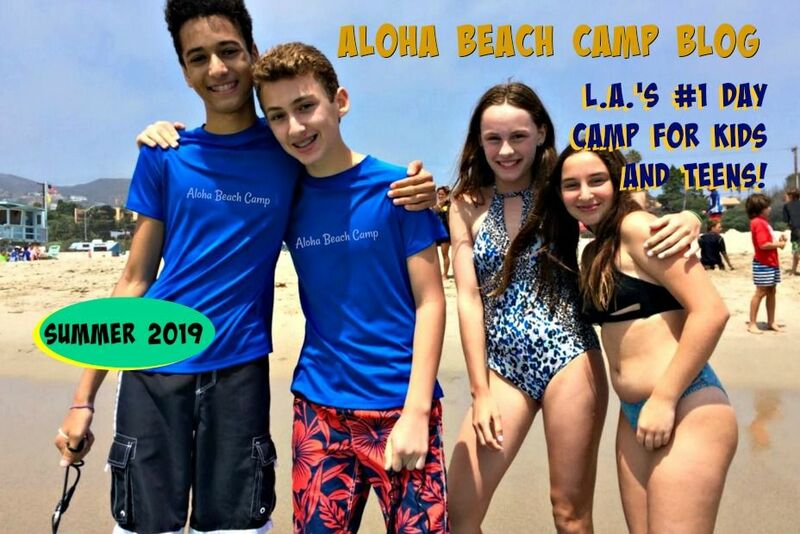 Los Angeles Summer Camp | Aloha Beach Camp Blog: Are we doing our Hawaii Overnight Camp this year? Are we doing our Hawaii Overnight Camp this year? 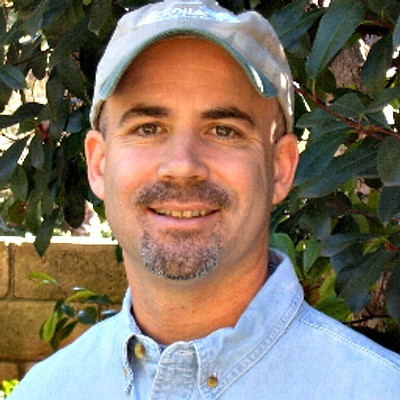 Many parents have asked if we're running our Hawaii summer camp program again this year. Of course we are...it's too much fun not to! This summer's Hawaii overnight camp retreat goes for five nights and six days from July 30 to Aug 4. All the same fun activities we've had in the past including hiking, rope course climbing, ocean swimming and more will be offered. We hope you'll join us be we only have two spots left. If your child wants to come, now's the time to sign up before space is completely sold out.